Good news! 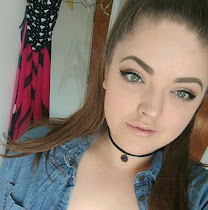 I've finished my Spring term and I have no more assignments to hand in so I have some time to relax write more blog posts! YAAAAAAAY. Today's post is going to be the start of what I hope is going to be a series of posts about my nail polish collection - of course. You've read the title. I have well over 100 bottles of nail polish and I want to talk about them, but writing about all of them in one post would be insane and you'd be reading it for hours which, let's be honest, nobody wants, do they? I've decided to split these posts up into brand focus type posts, and that way I can get through them all eventually without boring anyone to death. Are we in agreement about this? I hope so! So obviously the first set is Topshop. 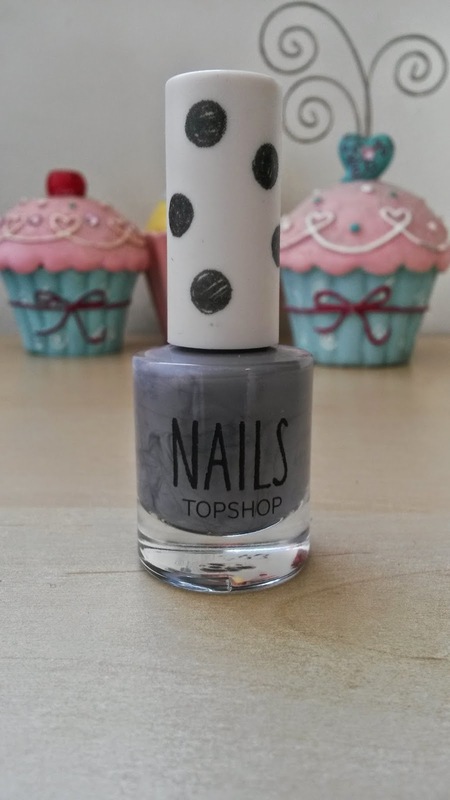 Now, I was really late onto the bandwagon with Topshop nail polishes, purely because up until this year, I'd never been into a Topshop store! EEEEEK! 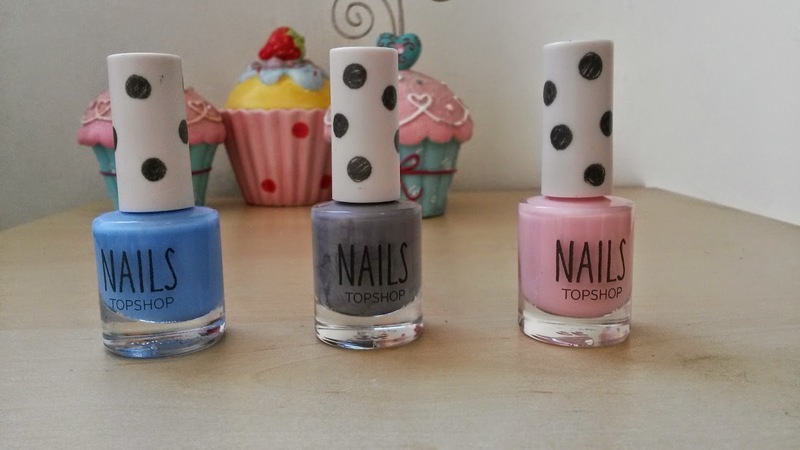 But earlier this year when my student loan dropped, I ventured in and fell in love with their nail polish range. I'll very briefly say I love the look of this bottle. I'm all for polka dots so these float my boat just perfectly. The first one I picked up was Celestial, which is a powdery pastel blue colour, but it's more on the bright side of powdery pastel blue. Am I making any sense? I'd seen this on blog posts in every corner of the internet and I knew that I would love it before I even saw it actually on the shelf with my own eyes. I wear this so much and I loved it so much after wearing it about twice that I decided I had to go back and buy another one just in case it runs out when I want to use it or something happened to it. So I now have 2. Oops. I only need one coat of this and it's opaque and I find that this lasts a good while on my nails, despite the fact that my nail polish only ever stays on for about 3 days without chipping beyond belief! It's safe to say that this is one of my all time favourites. 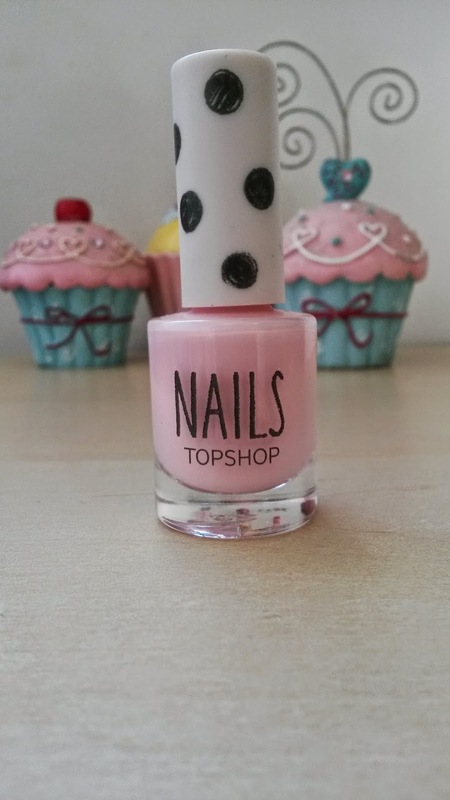 The next polish that I have is Milkshake and it literally is just a strawberry milkshake pink - they couldn't have named it any better! Pink is never my first choice for nail polish but I saw this and I had to have it because it's beautiful. I haven't worn this one as much as the other two but now it's coming into spring and summer and my aim for this year is to get some colour into my life, I can see mysef wearing it a lot more (I actually have it on as I type this so that's a start!). This doesn't last quite as long on the nails as the other two, however it lasts long enough for me. Finally, I have Rainy Day. It's just a grey and you might think it's super boring and bland but oh my, I absolutely adore this. As grey goes, this one is actually really pretty - I'd say it was almost taupe. I wear this all the time and I love wearing it as a base for bright polka dots which I think looks reaaaaaally cool. It also looks beautiful with gold or silver glitter over the top. I find that this one lasts much longer than the other two and I can have this on for just over a week before it even starts to chip at the tip of the nail which is unheard of for me. These cost £5 each which I don't think is too bad really, especially since they have such a beautiful range of colours. I'm definitely going to pick up more of these when my poor bank balance will let me - 'Prestige' 'Bees Knees' and 'School of thought' are next on my list. I would recommend giving these a go if you haven't already. 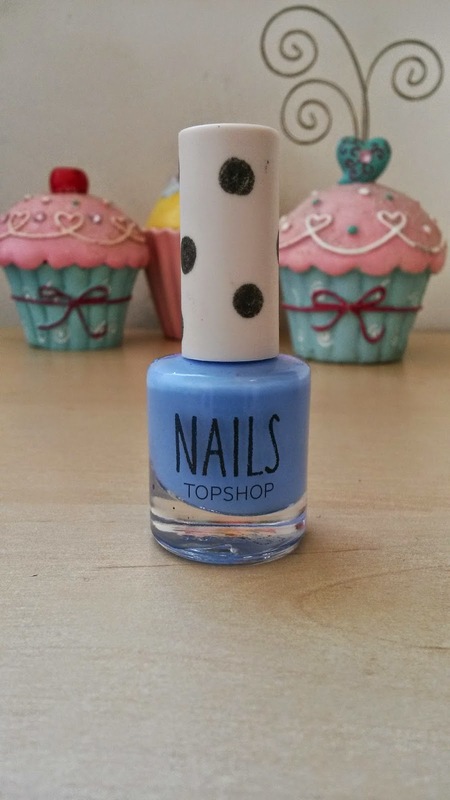 Have you tried any Topshop nail polishes? Which ones would you recommend? Look out for more of my nail polish collection coming soon!